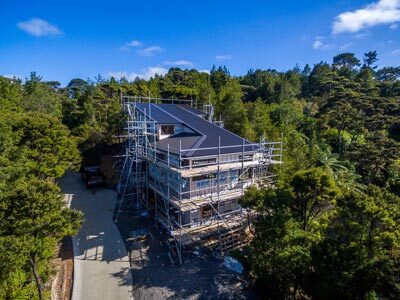 Whether you are renovating, painting or re-roofing you can hire or buy residential scaffolding for your home. 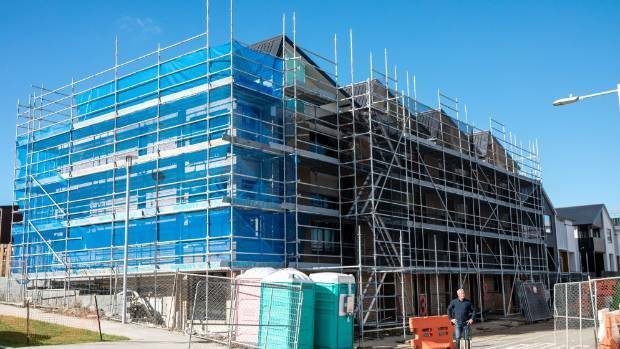 We’ve supplied scaffolding systems to home improvement residents across Auckland. Our customers choose us for our attention to detail, superior quality and rigid health and safety practices. Our Shrink Wrap is provided by one of New Zealand’s most respected Shrink Wrap companies. Made from 100% pure resin, this product guarantees true micron thickness and safely encapsulates your project. 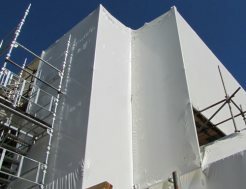 The shrink wrap also has built in UV inhibitors to ensure the best possible performance against sunlight and weather conditions. 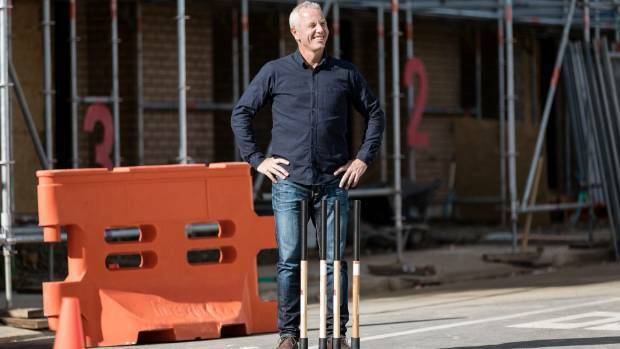 Do you need to Hire a Hiab Truck? 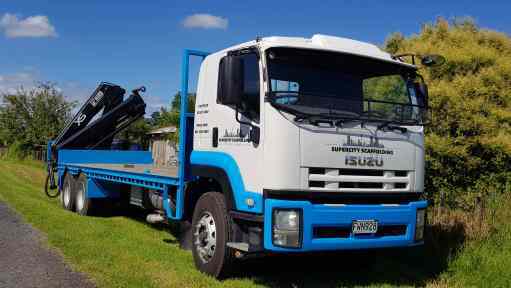 Hire our Isuzu Hiab Truck from $100+GST p/h and available throughout Auckland. Our team consistently delivers on our company values – Reliability, Safety & Flexibility. 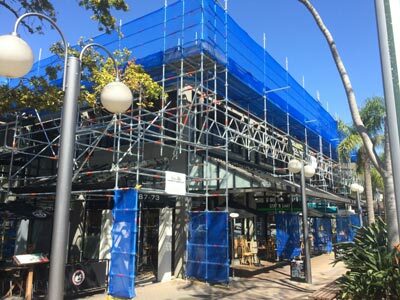 You can be assured that there are no hidden costs or nasty surprises with a Supercity Scaffolding quote. 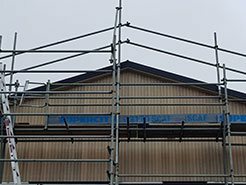 We have worked on many Auckland scaffolding projects covering: Rodney, West Auckland, North Shore and Central & South Auckland areas. Talk to us if you’ve got a job outside of these geographical boundaries as we might still be able to help you.